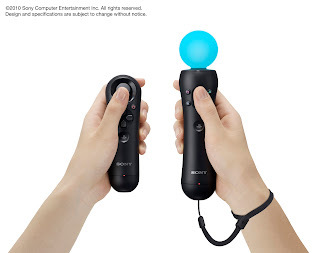 The Xbox Kinect might have taken the sales crown this Christmas season, but Sony's Playstation Move did it's fair share of damage to wallets as well. Industry analyst Jesse Divnich told website Eurogamer that even though Kinect was a huge hit, that doesn't mean that Move performed poorly. He estimates about 4+ million units sold for the Move at Holiday time- which, while not as great as Kinect, is certainly no slouch.